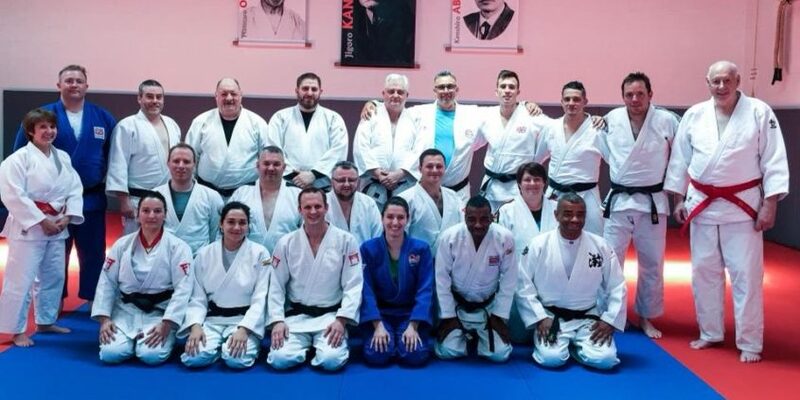 British Judo is pleased to announce details of next year’s UKCC Level 3 in Coaching Judo and that the application process for the 2019 learning programme is now open. 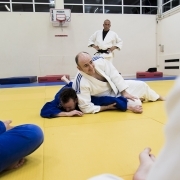 The course will take place at St Alban’s Judo Club, St Albans on the following weekends – 1-2 June; 17-18 August; 5-6 October and 16-17 November. 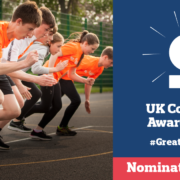 This is a 1st4sport Award which looks at developing coaches who wish to improve their coaching skill regardless of the participant groups they coach. 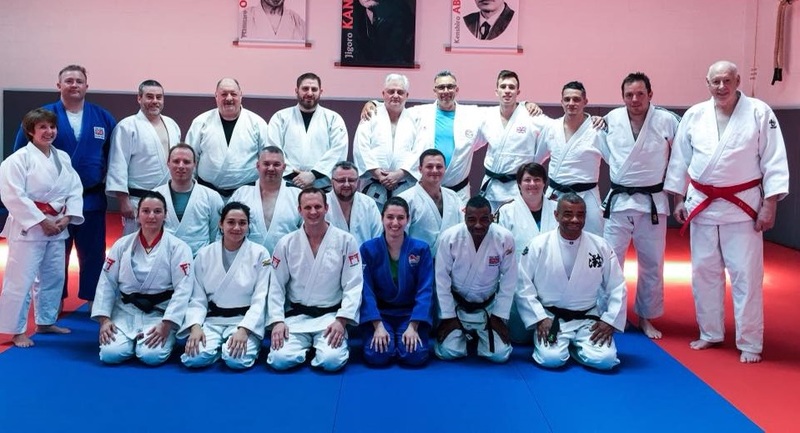 The programme focuses on a holistic approach that will explore the competitive, technical, tactical, physical and psychological as they apply to the lifestyle needs of the judoka. 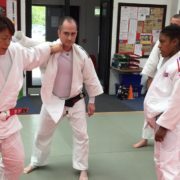 Application forms and course details can be found on the 1-2 June 2019 entry in BJA Calendar of Events on the BJA Website (https://www.britishjudo.org.uk/event/ukcc-level-3-coaching-course-st-albans/ . 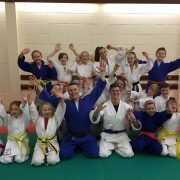 Closing dates for entry is 1 May 2019. 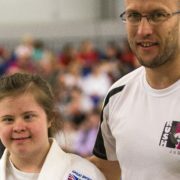 BJA coaches may be able to get help with funding and you please contact their local National Development Officers for advice. 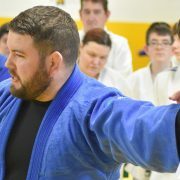 Places are limited so please apply early. 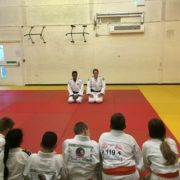 Any enquires should be directed to Joyce Heron, BJA Deputy Sport Director at joyce.heron@britishjudo.org.uk or on 07967 773813 (office hours).